Verification of automotive, truck, off highway and agricultural heater core performance. Evaluate and confirm pressure drop values for air side and coolant side. 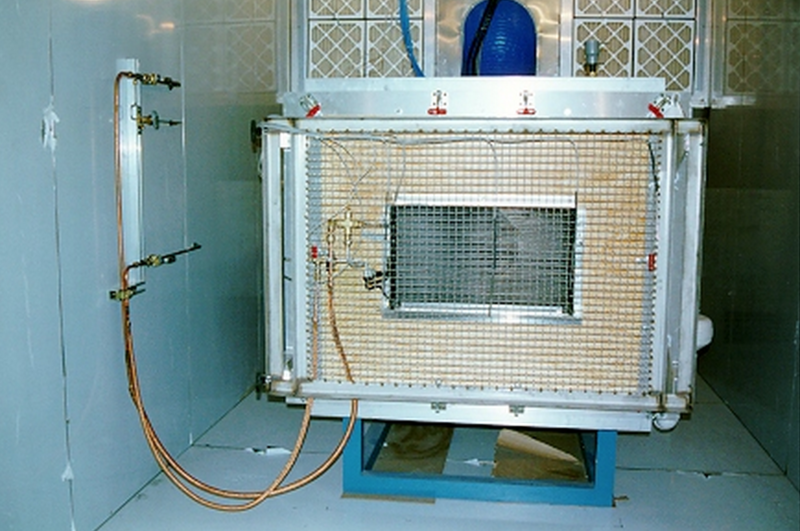 Use as a stand alone system or integrate with other supporting modules including evaporator for complete heater evaporator and blower (HEB) testing.